It's tough being nine. Tougher still is spending Christmas with Dad at his new girlfriend Natalie's mansion even though it's loaded with all the techno-gadgets any kid could hope for! 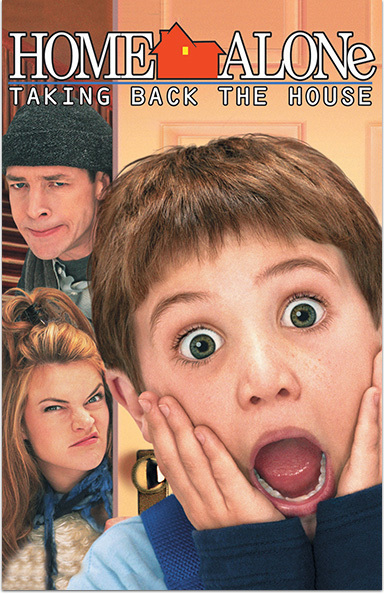 HOME ALONE 4 © 2002 Twentieth Century Fox Film Corporation. All rights reserved.